One of the highlights of visiting a Greek island is exploring the island villages. 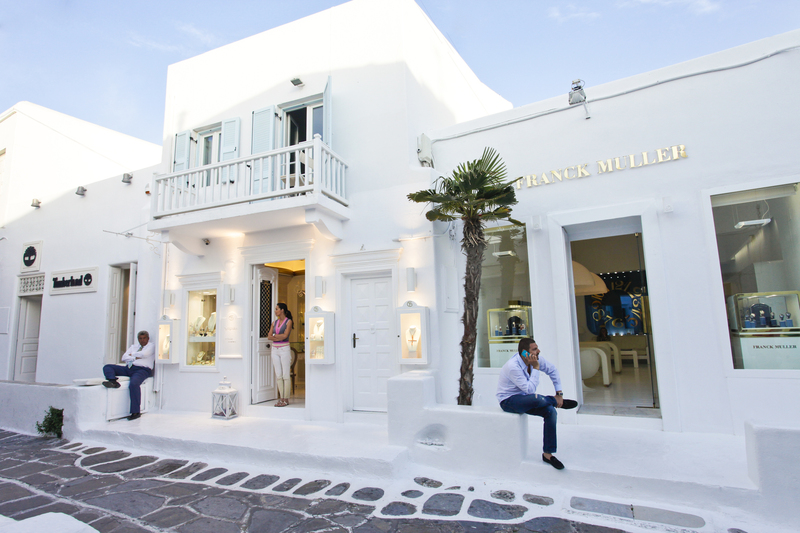 These are the villages on Mykonos to check out during your stay. Greek island villages are wonderful destinations to head to for a nice relaxing drink, shopping, a scenic walk or a perfect Greek meal. Some villages are quiet with only locals staying there while others attract flocks of tourists that come in each season. Some are by the sea while others are inland. Always, a Greek island village is known for something on the island. Some are even famous throughout the country for their unique features. Mykonos Town which is called Chora by Greeks, is one of the most famous Cycladic villages in the country. It’s whitewashed cube homes, buildings and churches are impeccably maintained and are lined with an array of artisan and boutique shops, hot nightlife spots, beautiful restaurants, stylish cafes, charming hotels and more. 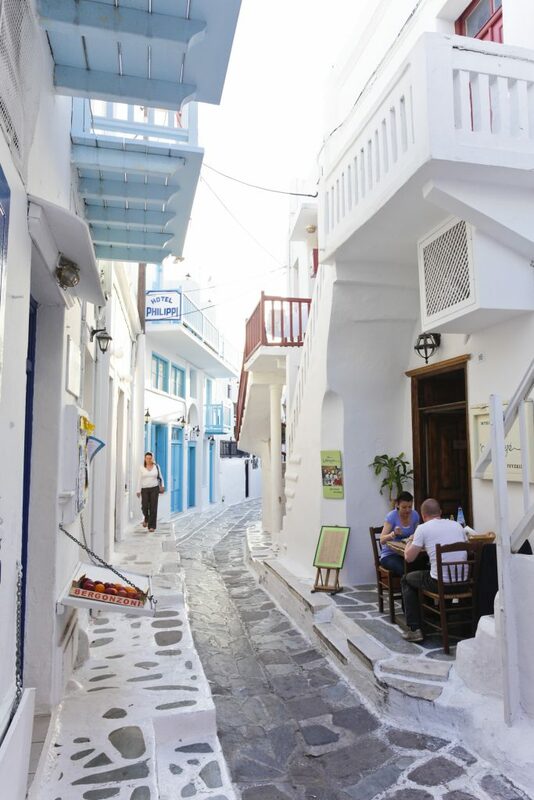 The labyrinth of Mykonos Town’s lanes are pedestrian friendly narrow yet charming stone and cobbled paths which are closed off to traffic. Some sights to check out include the picturesque district called Little Venice, the archaeological museum, the nautical museum, a folklore museum, the beautiful traditional windmills by the seashore and the most photographed church in the world called Panagia Paraportiani. Ano Mera is second largest village after Mykonos Town. 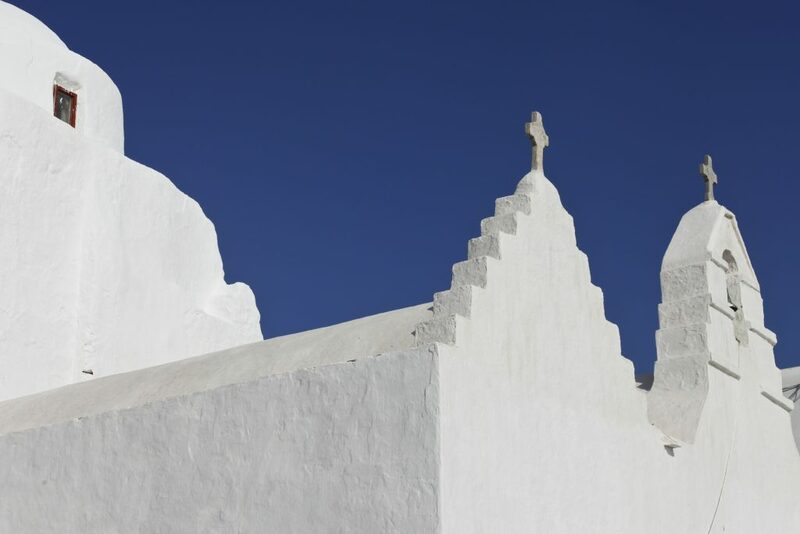 While there may be a selection of hotels here, it doesn’t have the same tourist crowds as Mykonos Town, so visiting Ano Mera would give you a more everyday look at the life of Mykonians. 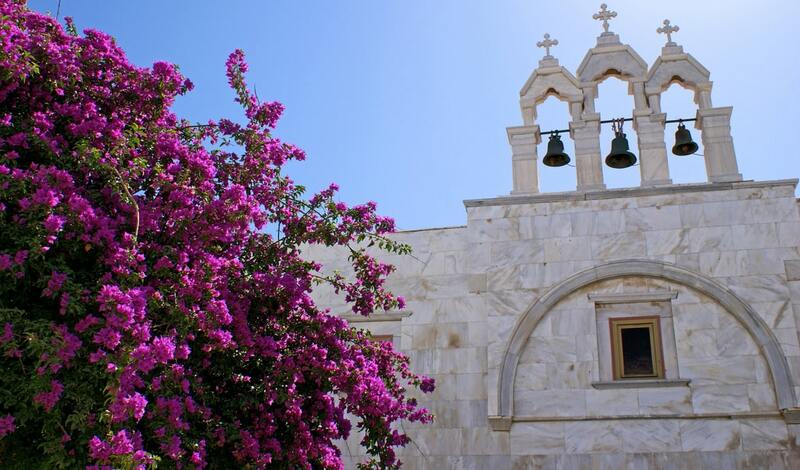 A great historic place to check out in Ano Mera is a Greek Orthodox monastery called Panagia Tourliani. It has precious religious icons, a marble fountain and bell tower. Not technically a village, Glastros does offer a very laid-back village like scene. This settlement or district of Mykonos Town is also close to the beach resorts of Tourlos, Agios Stefanos, Ornos, Psarrou and Platis Gialos. Glastros a nice stop to get away from the heavy crowds in Mykonos Town for a bit of peace and quiet. We recommend having a lovely meal at a seaside Greek tavern here. Would you like to visit any of the villages of Mykonos?